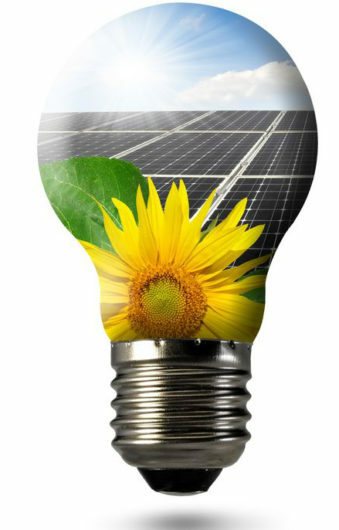 Solar Unlimited services and repairs all makes and models of solar systems, both commercial and residential. Solar Unlimited has been the exclusive dealer in Southern California for FAFCO Solar Pool Heating Systems for more than 30 years. 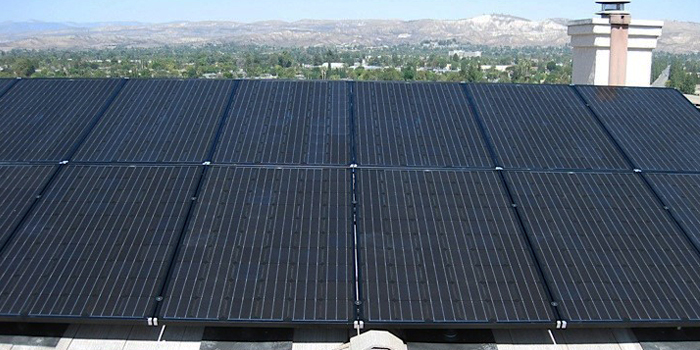 Solar Unlimited offers photovoltaic (PV) solar modules systems for electricity production. 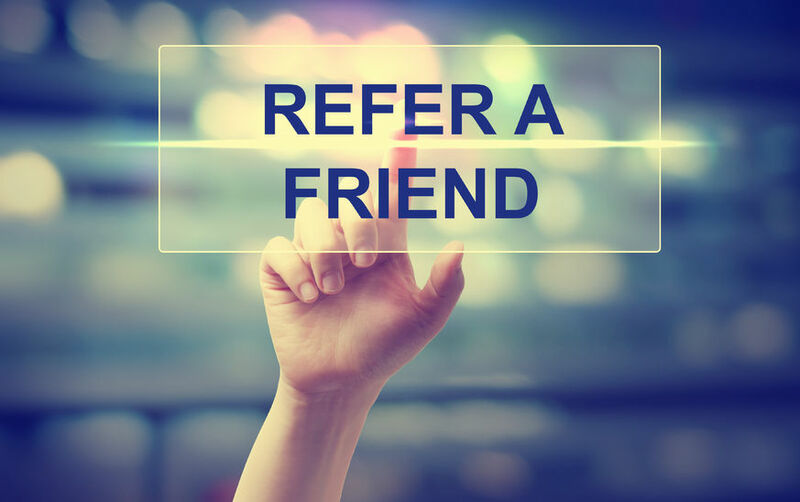 We are one of the oldest, over 38 years, and most experienced in Southern California. 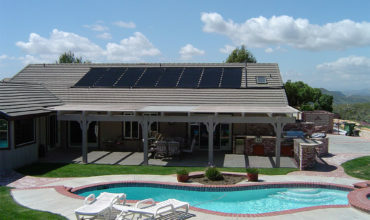 Installing solar electric, pool heating, and water heating systems. Helping save you money with solar and we'll show you how. Our customers are like our family. That the way we like to work. Maintaining your solar systems long after we install them. Scheduling an appointment is easy. Click ``Make an Appointment``! The Department of Energy conducted studies that found clear evidence that homes with purchased solar systems sold at a premium. With a solar energy system you will produce most of or all of your own power and be doing your part to help the environment. 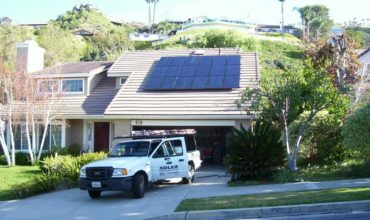 We recently hired Solar Unlimited to install a PV system at our home. 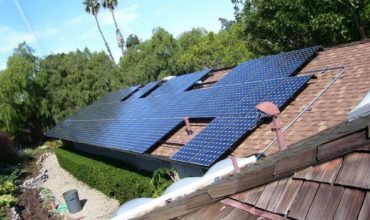 When Bob Irwin came to our home, he explained the purchase options in detail, provided us a drawing of what the system would look like on our roof and detailed the “payback” period of our investment based on our energy usage. He also spelled out the time line and steps involved in the project. Solar Unlimited performed just as they said they would and now we are enjoying monthly energy savings like never before! From beginning to end, the Solar Unlimited staff treated us like family. The PV system was priced fairly and within our budget. We heartily recommend Solar Unlimited to anyone with similar needs.